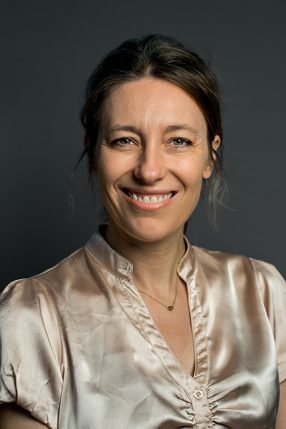 Asja received her medical degree from the University of Copenhagen in the year 2000 and her specialization in Public Health medicine in 2010. She has worked in the fields of paediatrics, diabetes and dermatology on hospital wards. Her focus has been on child health, infectious diseases, epidemiology, prevention, vaccines and infection control. One year of her specialization was spent at the World Health Organization in Hanoi, Vietnam, where she worked in the field of child health. At COPSAC, Asja is currently a Ph.D. student. Her research field is long-term effects of childhood asthma/inhaled corticosteroids mostly focusing on growth.